Hunting and gathering. The life of a fabric lover, right?? The hunting part is fun and comes easily to most of us. Haah. But gathering? That can be a different story. 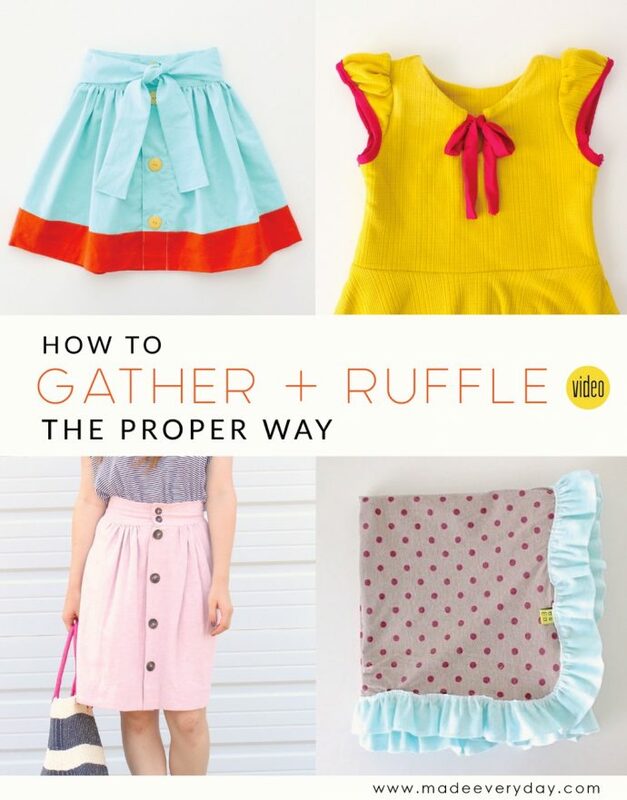 Basically, anywhere there’s a ruffle, gathering is involved. But probably the most popular use is for a gathered skirt with attached waistband (also called a dirndl skirt). And the same concept is used on many dresses, except instead of being stitched onto a waistband, the gathered skirt is attached directly to the bodice. Sometimes gathering can be a pain. It can be difficult to control the gathers to make them even. And worse — a broken thread can mean having to start from scratch. Uggggh. So let me show you the proper technique for the ultimate control, precision, and gathery goodness. Just hit the play button below! Or you can WATCH THE VIDEO HERE. 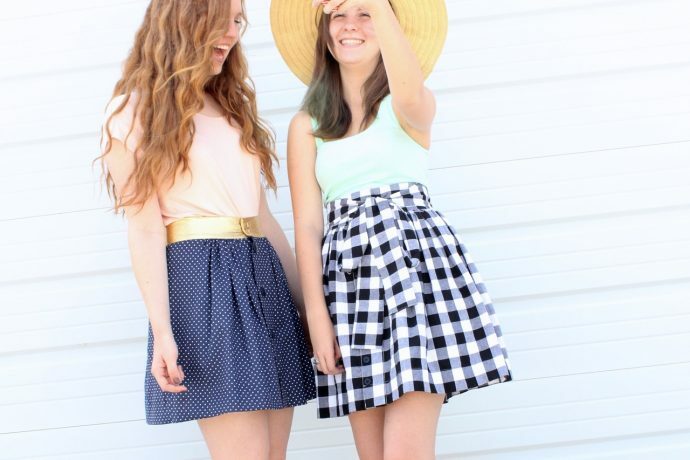 Now that you’re a gathering whiz, you might like to give the Anywhere Skirt a whirl. It takes the dirndl concept and adds some cool details — sash, button placket… POCKETS. 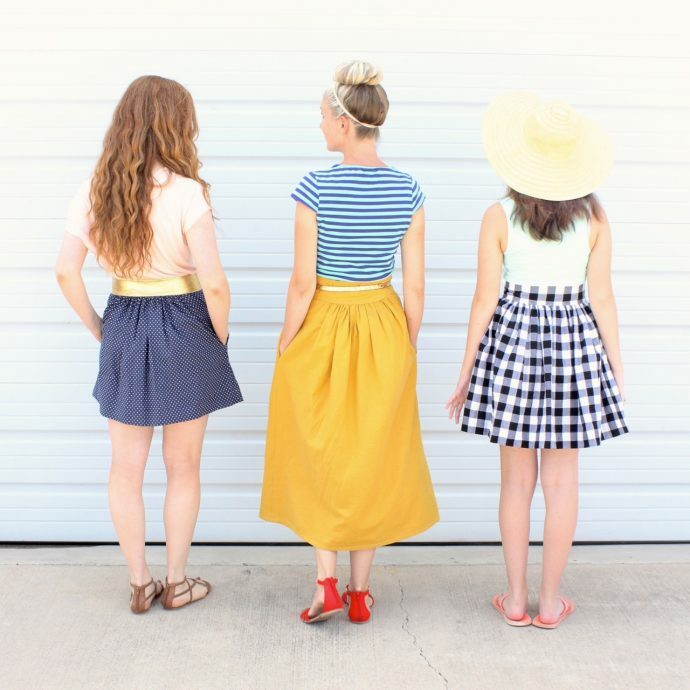 Make your skirts any length! 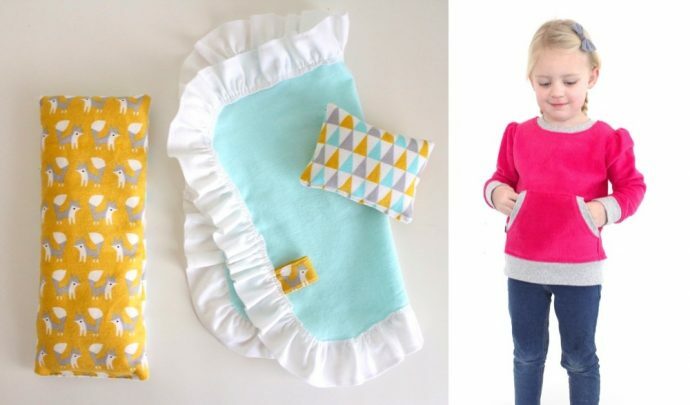 You’ll use this pattern over and over again to create loads of different looks. Thank you for this video and your wonderful tip on gatherings! Loved it! Thank you for the tutorial Dana, I just have a basic question. 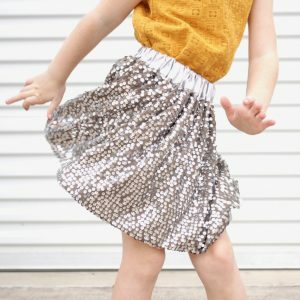 If I am making a blanket or a skirt without a pattern that tells me how much to cut for the waistband and how much to cut for the ruffle, do you have a guide you use so that you come up with a nice ruffle? For example if I am making a skirt and I make the waistband 20″, how much fabric would you cut to gather for the skirt. 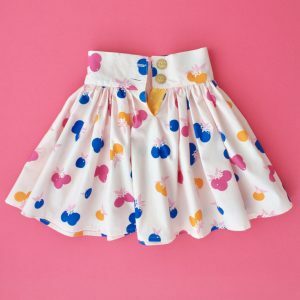 I know it is going to depend on how full I want the skirt but is there a general amount? I know you don’t want to hear “it depends” 🙂 but it really does! Having said that, for a full gathered skirt, it’s common to use 2 times the waist measurement. Have fun! Totally haven’t watched the video yet – but the pink version of the skirt with the high waist and buttons? What options are in it and what type of fabric? I think I wanna try! 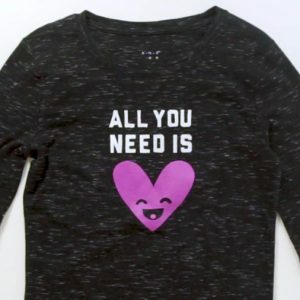 Can you make a video on how to make a simple dress?